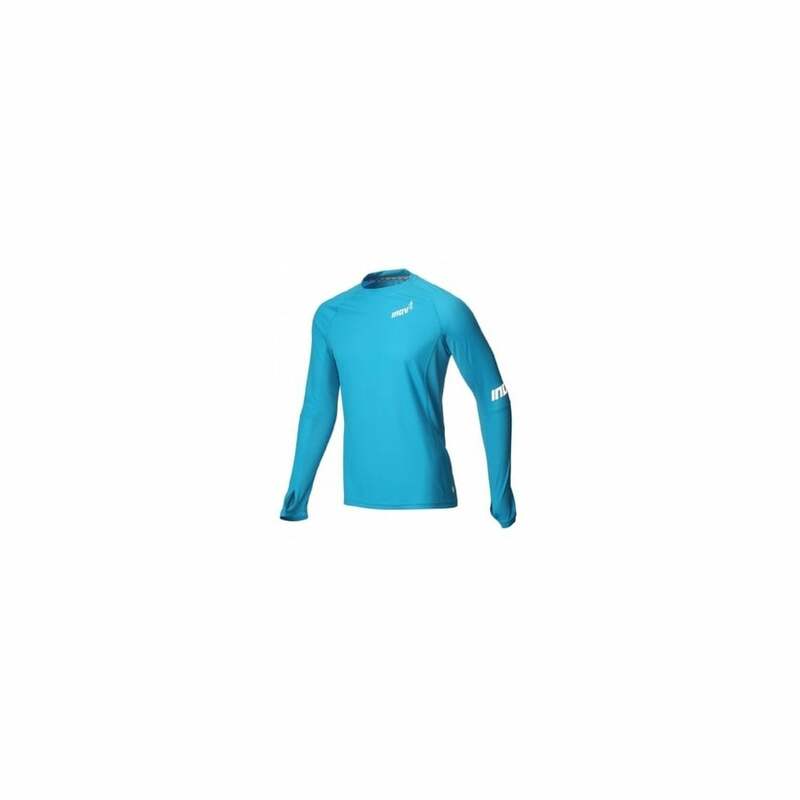 Inov-8 Base LS - A breathable long sleeved tee with mesh panelling. Boasts UV protection and a dual collar rounded neck with inner rucksack comfort band. A lightweight & breathable long sleeve running t-shirt for your adventures!